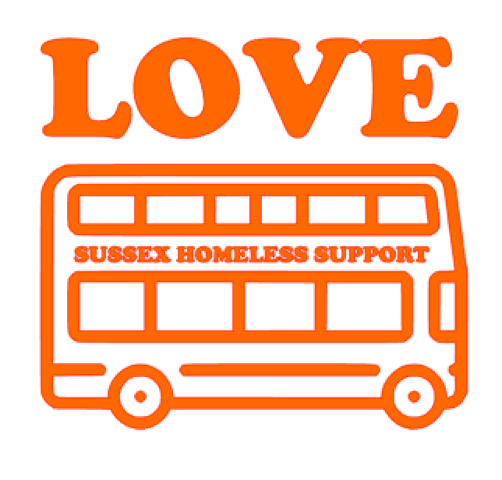 I would like to receive occasional information and updates from Sussex Homeless Support Mobile Night Shelter Bus and jumblebee. All proceeds from this auction (excl. P&P) will go to support the work of SHS and the mobile night shelter. 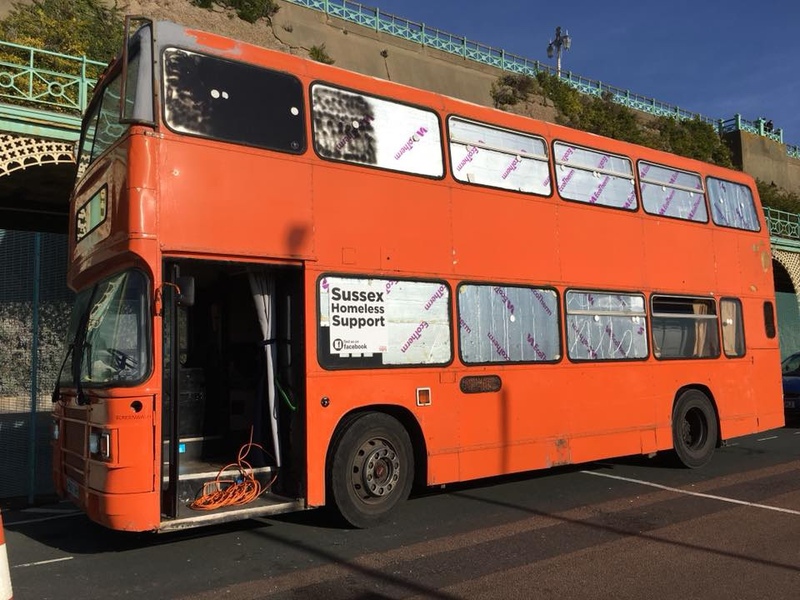 Recently the charity has acquired an old double decker bus and has converted it to a mobile night shelter. There are ten bunks upstairs and seating and bathroom area downstairs. The bus is up and running and since day one has been full every night. Trained volunteers operate the bus, ensuring that it is a safe and secure place to sleep for men, women and their pets. Hot food is provided by volunteers from the local community. As well as collecting food and items of clothing and distributing them out daily to people on the streets, SHS provides cooking for the Anti-Freeze Homeless Project (Mondays) and hosts the lively Street Kitchen at the Clock tower on Sundays. The charity also provides supplies to people recently re-housed. Recently it has acquired an old school bus which volunteers are converting into a mobile night shelter. The lively Street Kitchen runs every Sunday at the Brighton Clock tower. It sets up at 1pm and finishes at 3pm and leaves little evidence it was there at all. During that time, volunteers serve hot food and drinks and provide supplies such as clothing, sleeping bags and toiletries to up to eighty people who have been unfortunate enough to have ended up on the streets. The Street Vets are also present, giving food, toys and providing medical treatment for homeless dogs. The Street Kitchen is very much what you see on the tin; you can donate an item on Sunday and two minutes later see someone on the streets wearing it. If you want to help out, just stand behind a stall and pitch in. SHS has several ex-service volunteers and links with ex-military bases such as Royal Artillery in Selsey who provide much of the kit donated out to the homeless. Together with one of the UKs largest military surplus stores the bases have provided many boxes of clothes, boots, sleeping bags and liners which have literally saved lives last winter. The charity has 20 regular ex-service homeless people and has assisted one person recently into secure tenancy and access to his children. The bus will also act as education so schools for example can see and learn more about the homeless crisis. 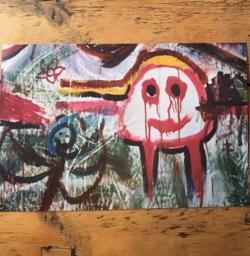 There is a white border around the print & it’s signed/numbered along the bottom. I’m happy to mail the print to a UK address. Mary Grant studied Fine Art Painting at Kingston University 1991-94. In 1992 she was shortlisted for the Natwest 90’s Prize for Art. She won the Stanley Picker Travel Scholarship to New York in 1993. In 1994 she took and Artist in Residence position at the Whitgift Public School in Surrey.Her concerns are in capturing the fleeting glimpses of every day scenes, and revealing the potential and beauty of little incidental sign posts or electricity pylons In the larger works she attempts to conjure up a frenzy of atmosphere and light and heights, bounced back and forth from the force from the trees, stars ,and rocky shores. 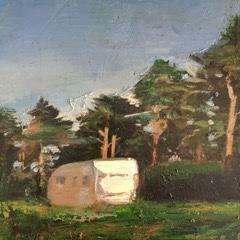 More recent paintings are of a nocturnal nature . Largely due to living in a wood Mary is exploring the silent magic and promise of the forest and fields after dark. There is an informality in the composition which retains a fresh and immediate response to the every changing landscape. Each piece is about seduction, a response and reflection, entering into a dialogue with the surrounding landscape .There are references to Gerhart Richter and Casper David Frederick, but equally Mary is inspired by the music that she listens to in the log cabin studio on the farm. 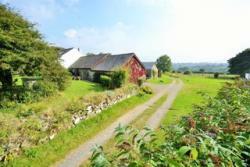 A long weekend* break for 2 people at Holmus Cottage, Pembrokeshire. 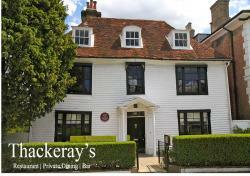 (* 3 night stay, can be taken mid week or weekend, subject to availability)..... 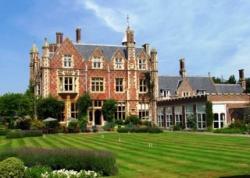 If the winners want to extend their stay then they can pay for extra nights if available. Holmus is a charming stone Pembrokeshire holiday cottage with light and spacious living accommodation boasting beautiful gardens to relax in at any time of day. Set in glorious Pembrokeshire countryside, with rolling green hills and endless views, a private Nature reserve with extensive paths, streams and a lake for you to enjoy walking around. The accommodation is fully equipped with an open plan kitchen, lounge and dining area. A double bedroom with ensuite bathroom, towels/linen provided. Centrally heated, with a log burner for the colder months. Pembrokeshire has so much to offer from the rolling Preseli hills to the beautiful beaches. Plenty of top places to eat out and adventures on offer...come and stay a while, you might end up staying for longer! One of three copies of this book by local author Nils Visser. Winning bidders will receive a signed and dedicated copy. 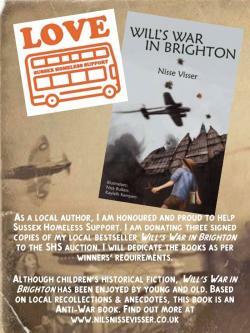 Signed and dedicated to the winning bidder - 'Will's War in Brighton' by local author Nisse Visser. One of three copies of this book to be auctioned. Four, 4 day passes to Eurodisney Paris (2 adult, 2 children)- Disneyland Park and Walt Disney Studios Park. Can be used at anytime. One of three copies of Amster Damned. 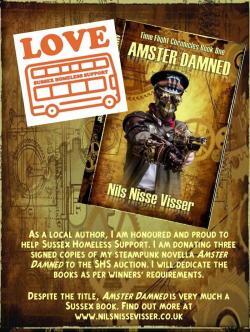 Signed and dedicated by local author Nils Visser. A better photograph is to follow, but we love this piece and wanted to show you the work in progress. This piece by Jamun Moon Mia has been created especially to help the Sussex Homeless Support and Night Shelter Bus auction and is entitled 'The Dune Buggy Route Master'. 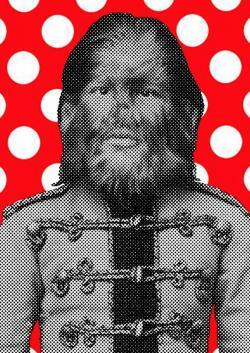 Jamun is an established artist in the South East of London's alternative scene. Jamun started to draw at a very young age, inspired by the squat scene and his experiences of homelessness, festivals and experiences when spending time in his parent's country of origin - Bangladesh. When Jamun heard of the bus (and despite his own personal struggles) he wanted to create a unique piece representing not just the cause, but his own personal experience. His piece represents the happy Route Master that anyone would love to have a ride on and with the dune buggy influence, it brings a seaside feel to the work. This piece is offered as a signed A4 print. 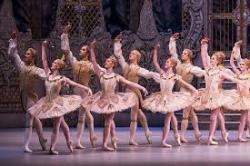 Vouchers for 2 tickets to the Royal Ballet. 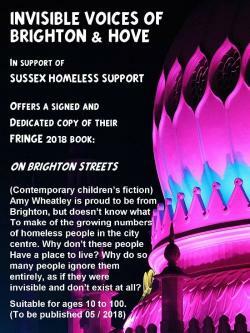 Commissioned by Invisible Voices of Brighton & Hove as part of the Brighton Fringe Festival 2018, with all proceeds going to Cascade Creative Recovery, First Base & Sussex Homeless Support. 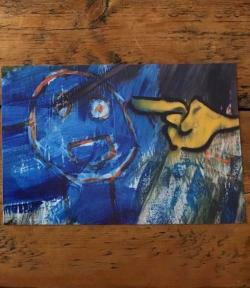 Kindly donated by Invisible Voices 0f Brighton & Hove to our auction. The book won't be published until May, but the winner will be sent a copy hot off the press. There are characters everyone connected to SHS will recognise. A perfect way to raise awareness of what is happening on our streets. Suitable for children and adults. 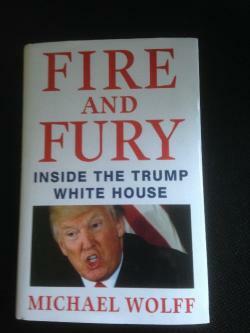 I've read the a draft of the first part of the book and highly recommend it . 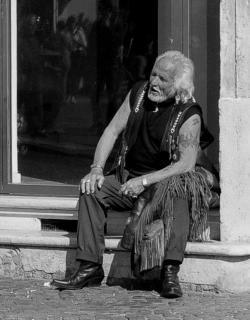 Shot in Rome, this black & white photograph is by Brighton photographer David Langston. I've read the a draft of the first part of the book and highly recommend it. Donated by Liz at Carzana Interiors - the wonderful lady who made the curtains for the bus. 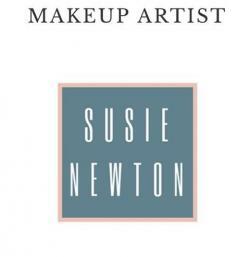 Susie Newton will do a beauty makeup for you, be it for a event or an evening out. Valid for one person. 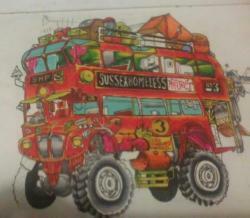 Susie will travel to the winning bidders house if in Sussex. A RADICAL new way of learning ANY language is on offer at KITCHEN LINGO. 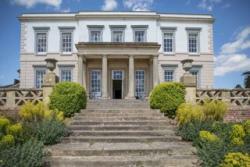 The courses take place in a beautiful private home in Hammerwood, East Sussex, where students learn the language over a meal which they prepare and eat together, all the while reading and talking - and sometimes singing - in Italian. After introductions "Italian style", the group gathers around the table to read and translate the seasonal recipe of the day. Moving on to the food preparation stage, everyone is given some prep work, tools and of course more useful words and phrases. Once the dish is ready, we gather around the table to enjoy and discuss the meal. Learning in the kitchen, doing things and eating together, is a very effective method of language instruction. Think back to those times when you found yourself seated at a table next to a stranger speaking a foreign language ... and by the end of the meal were communicating like old friends? Perhaps it hasn’t happened to every one of us, nonetheless cooking and eating in company is one of mankind's oldest and richest pleasures and the basis for many enjoyable forms of communication. The kitchen is usually the heart of the home and its atmosphere is pleasantly relaxing, so this helps overcome the nerves that some people feel when trying to start talking in a foreign language. At KITCHEN ITALIAN you can say as much as you like, or just listen to develop your ear. Every level of language proficiency is welcome, as everyone can say and learn as much or as little as they want. And, of course, at the end of the session you will also have learnt to cook a delicious recipe and share a meal with everyone else. The beauty of KITCHEN LINGO is that everybody can come and take advantage of it, whatever the level of proficiency. If you already speak good Italian you are free to converse with me just in Italian, but if you don't, at the end of the class you will have learned to say your name, ask people's names, and a great variety of terms related to the kitchen but also to colours, smells, nature, music and culture! 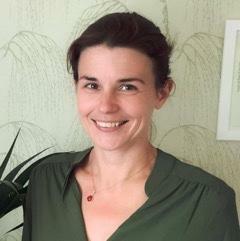 Classes are at Yoga Akasha in East Grinstead, with Jody Lawrance. 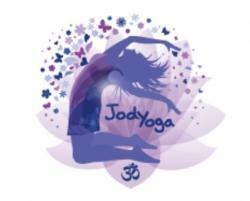 The offer is for a calendar month of yoga classes with Jody (not other teachers there). The value is £55 for up to 5 classes per week for the calendar month. 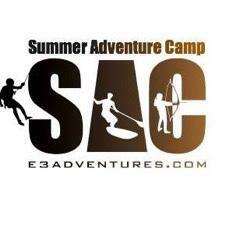 See website for further details of classes and times. 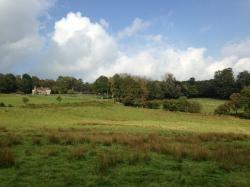 1 night Air B&B for 2 people in the heart of the Ashdown Forest, very close to all of Winnie the Pooh's special places. Accommodation in fully equipped, self contained annexe, with double bedroom/sitting room, kitchen/breakfast room, bathroom and own door. Beautiful location. 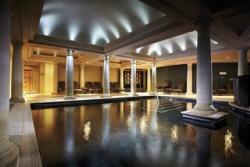 A weekday Utopia Spa Day experience for one at Alexander House Hotel in West Sussex. 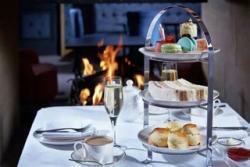 Includes a facial, massage, luxury manicure or pedicure and lunch or tea. 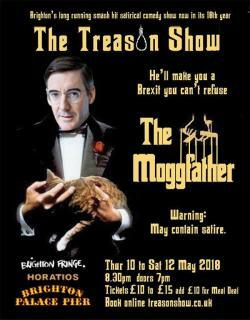 The Treason Show bring their "Savagely funny, fantastically silly" (The Guardian) to Horatio's on Brighton Palace Pier for the Fringe. Join this legendary Brighton show for bang up to date satirical songs & comedy sketches now in its 18th year! 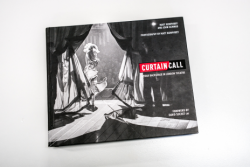 Beautiful photographs and exclusive interviews from West End shows. Stunning backstage photography by Matt Humphreys and interviews by John Schwab (actor). Signed by both. Have you ever dreamt of being a TV presenter? Latest TV would be pleased to provide a slot for two to four people to come to the studio to read the news and present against our green screen studio. Highly practical TV courses in Brighton, world famous for its pier and THE destination city for students from all over the world. 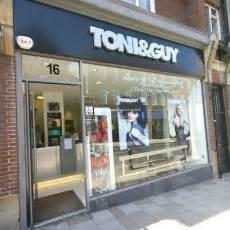 Brighton, exciting and full of life, you’ll love training here. Latest TV Brighton offers you the opportunity to train within Brighton’s TV channel working with professional broadcasters, using the most modern TV technology in our world class studios. 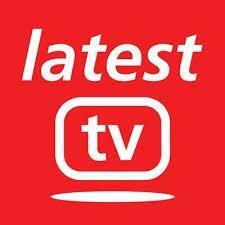 You will learn the skills to make programmes for broadcast. We offer flexible training packages suited to your individual requirements to learn specific skills in the TV industry. You will be assigned your own personal mentor from Latest TV’s professional staff and crew, learning everything from pre-production to post-production. Covering: news, sports and entertainment journalism, presenting, filming, editing, sound engineering, tri-caster operating (vision mixing) – everything you need to be able to work in TV. This fast track fun approach provides you with the tools you need to make broadcast quality TV within months. 3 months – £3000: Gaining a range of skills to enable you to work immediately in television production and broadcasting – all you need to get a job in TV. The courses comprise of 30-35 hours of training per week with each of our courses being tailored for your individual package to suit your own requirements. Extended training also available on request. A typical day starts with meeting with your mentor to brief you for the day. You will be given the tools and tips to produce your assigned projects, which can be anything from News to feature programming, drawing on your own creativity and ideas. Skills covered will be: scripting, presenting, journalism, camerawork, sound, editing, broadcasting, and how to utilise digital/social media. Once you’ve mastered it, expect to see your work broadcast on our TV station and you’ll be able to create your own showreel. 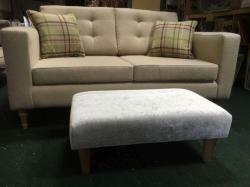 Hand made footstool covered in light grey crushed velvet. Size 30" x 18" by approx 12" high. (Samples of the fabric can be sent to anyone interested in bidding or an alternative fabric can be chosen) . Usual price £295. Donated by Liz at Carzana Interiors - the wonderful lady who made the curtains for the bus.